Be sure to mark your calendars and visit EasyTurf at the Tampa Bay Home & Garden Show! EasyTurf will be there to show you how you can transform your backyard into a dream oasis. The Tampa Bay Home & Garden show offers the ultimate home and garden experience. From kitchen contractors to bathroom renovators, this show has it all. You will no doubt leave with inspiration for your next home and garden project. Stop by the EasyTurf booth and say hello to Nick! Ask him how EasyTurf can solve all your backyard issues. With EasyTurf, say goodbye to mowing, fertilizing, and watering your lawn. 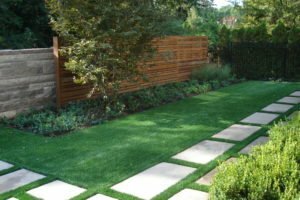 An EasyTurf lawn will save you both time and money. 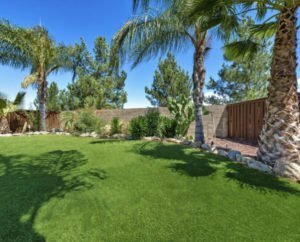 Artificial grass offers a beautiful, green lawn all year-round. It’s even safe for children and pets! Event Must Do: Be sure to stop by and visit award-winning cookbook author and celebrity chef Warren Caterson! Warren Caterson will be presenting a variety of temptingly delicious in-home culinary experiences for every situation, palate, and budget. 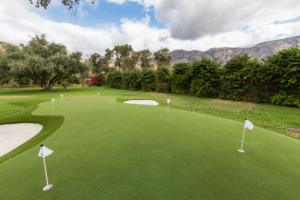 Interested in learning more about EasyTurf before the event? Check out Justlikegrass.com.